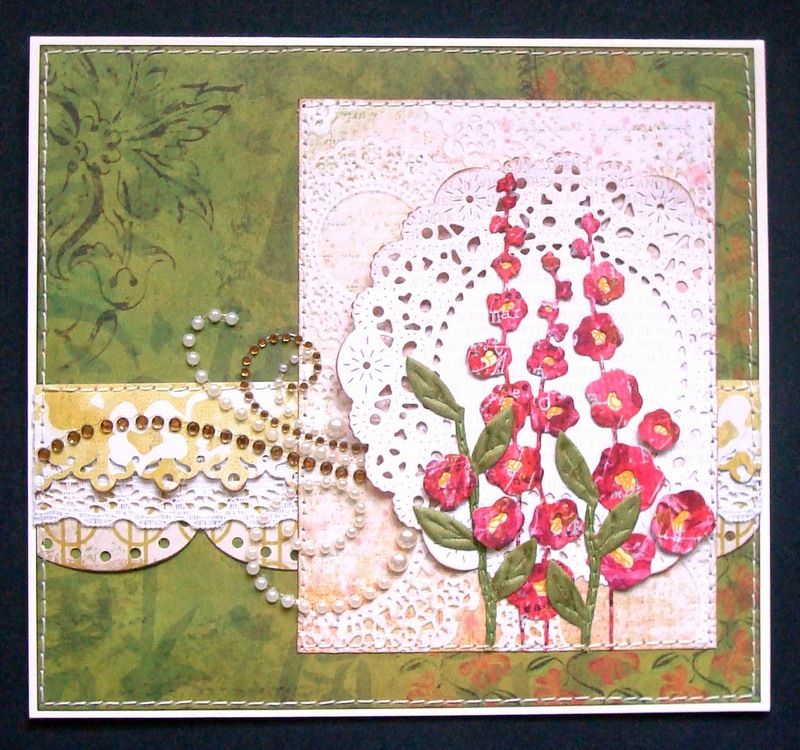 -OR- use three of one type of embellishment. Please make sure to tell us what you used!! Now it's your turn! 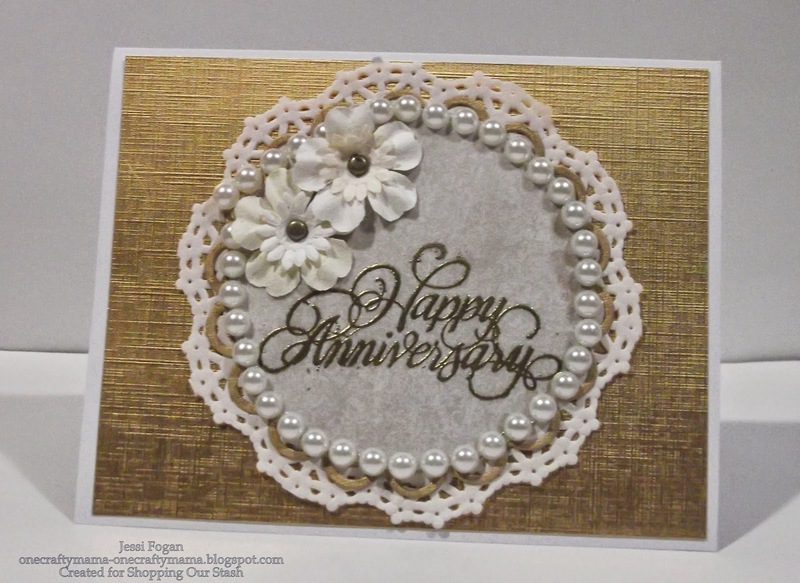 I know it would be easy to just use three of one embellishment and we'd be perfectly happy if you do, but challenge yourself! 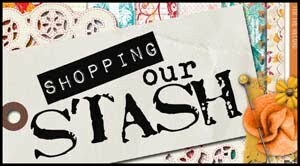 Dig into your stash and use stuff! At least three stuff! Then come back and link us up below so we can see what you've made! Mr Linky will be open until Monday, August 4th (eeeep, August!) at 11:55 pm EDT. 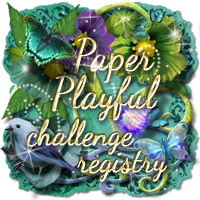 To be eligible for our Saturday Shout-out, please limit your total number of challenge links to 13, including ours. Now it's your turn! Our current challenge is called Eat Five a Day, and we'd like you to use Fruit or Vegetable image on your project - then come back and link us up below so we can see what you've made! Mr Linky will be open until 11:55 pm on Monday, July 28. To be eligible for out Saturday Shout-Out, please link to no more than 13 challenges, including ours. 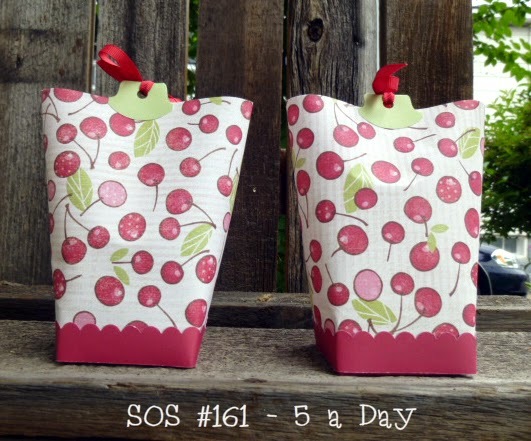 SOS #161: Eat Five A Day! It's Tuesday, and time for a new challenge. This week's theme is Eat Five A Day, which most people should recognize as the name of the program whose purpose is to encourage us to eat at least five servings of fruits and vegetables each day. No, don't worry, we aren't going all healthy on you or anything, but we would like you to use fruit or vegetable images on your projects this week. Now it's YOUR turn! 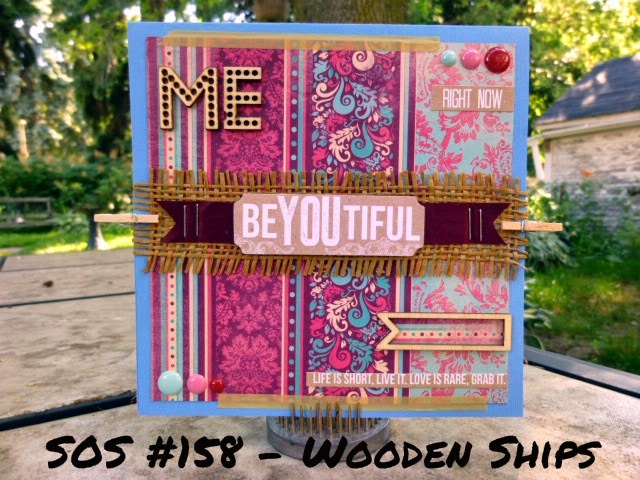 Go into your stash and dig out fruit or veggie images, or papers, or embellishments ... use them, then come back and link us up below so we can see what you've made. 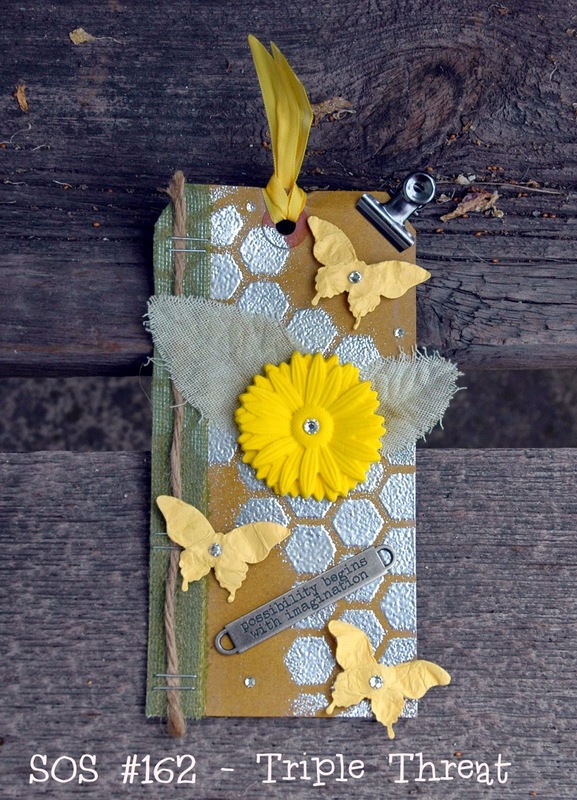 The linky thing will be open until Monday, July 28th, at 11:55 pm EDT. To be eligible for the Saturday Shout-out, please remember to limit your total number of challenges to 13, including ours. Now it's your turn! For our current challenge we would like you to use something you can't seem to put down lately (using a lot) on your creation, then come back and link us up below so we can see what you've made! Mr Linky will be open until 11:55 pm on Monday, July 21. To be eligible for out Saturday Shout-Out, please link to no more than 13 challenges, including ours. SOS BONUS Challenge - WINNERS! 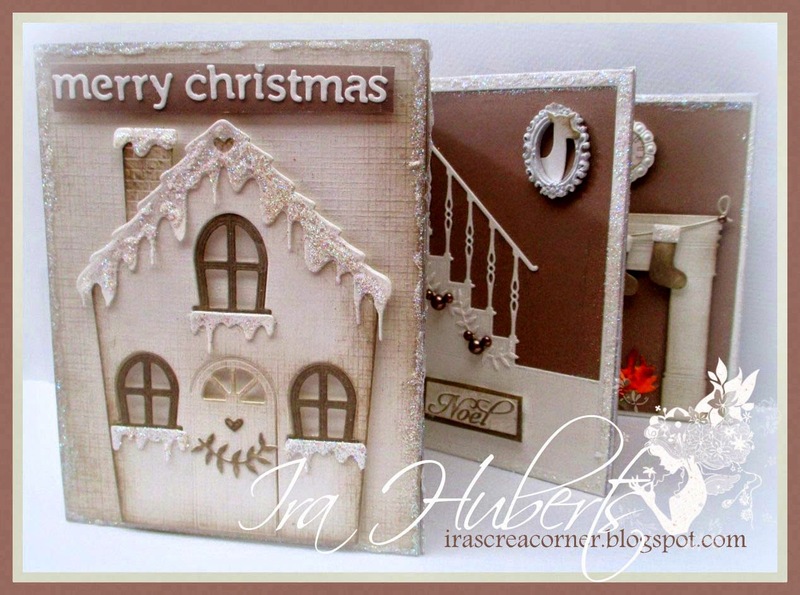 Ladies, you have blown us away with your Christmas card creations for our bonus challenge with the lovely Jingle Belles. While there can be only one winner, we have also chosen two runners-up. 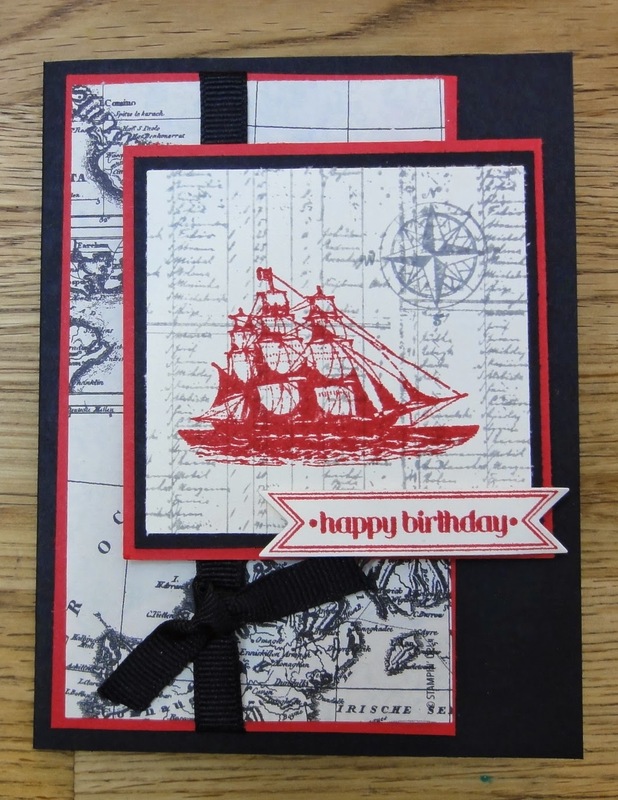 We really liked the simplicity of this card. So stinkin' cute. 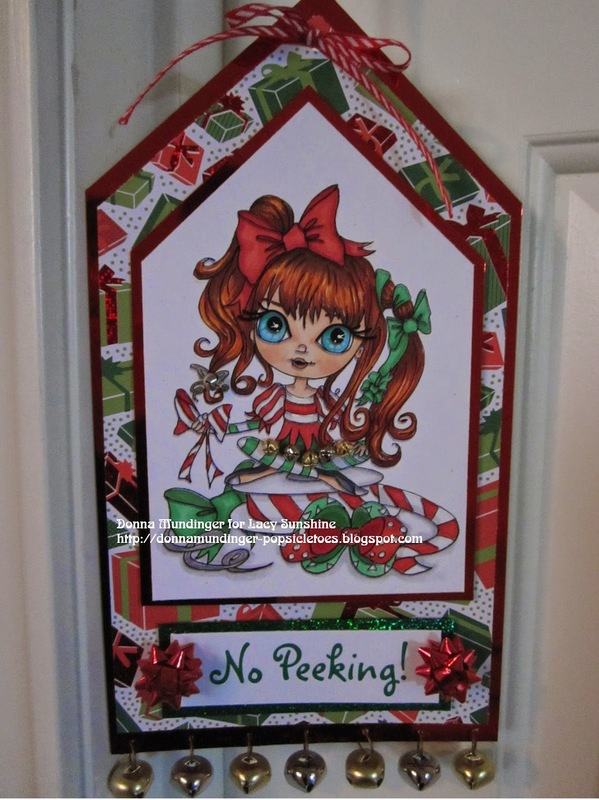 How clever is this door hanger project? 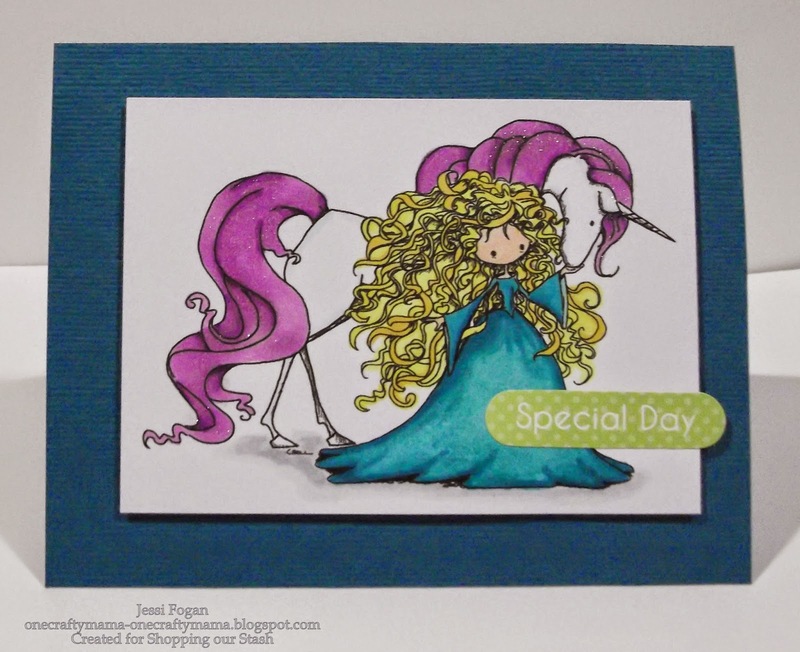 And her coloring is fabulous. Ira's project knocked our socks off! She made a harmonica folding card of Mrs. Santa's house, and the detail on her pages is outstanding. All three of you can grab the Top 3 badge from our sidebar. And Ira, please contact me at LQHanna at gmail dot com so we can discuss your Guest Design Team position. Fabulous jobs, everyone, and thanks for playing along with our bonus challenge and the Jingle Belles! Happy Tuesday. This week's challenge should be an easy one for you: we want you to use something that you can't seem to put down, or put away. Something you are using a LOT lately. 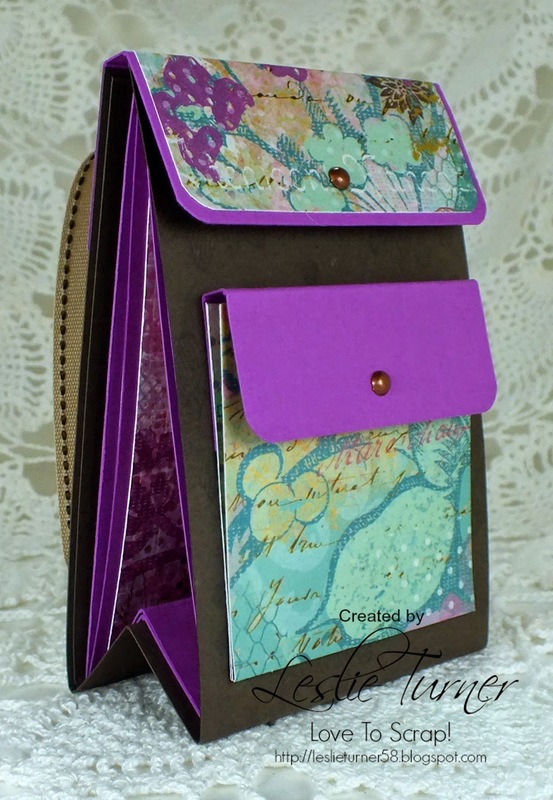 This could be a technique, a pad of paper, a color combination, a tool, pretty much anything. It's easy, because you are already using it, right? So why not use it one more time and link it up to our challenge! Please make sure to tell us what your "something" is, as it's not always easy to tell when we look at your project, thanks! 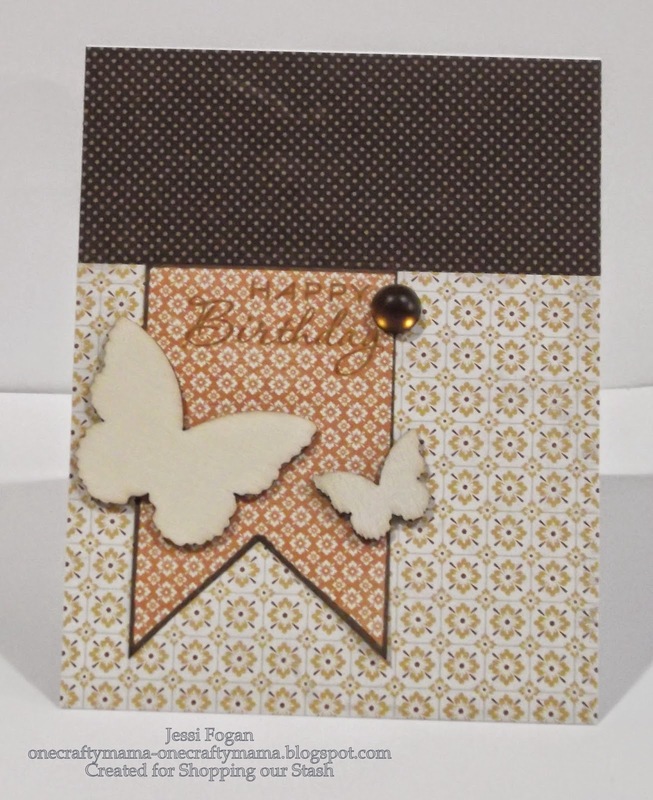 My Distress Inks, and my hoard of dimensional butterfly stickers! My watercolor paints, markers, and sewing machine! 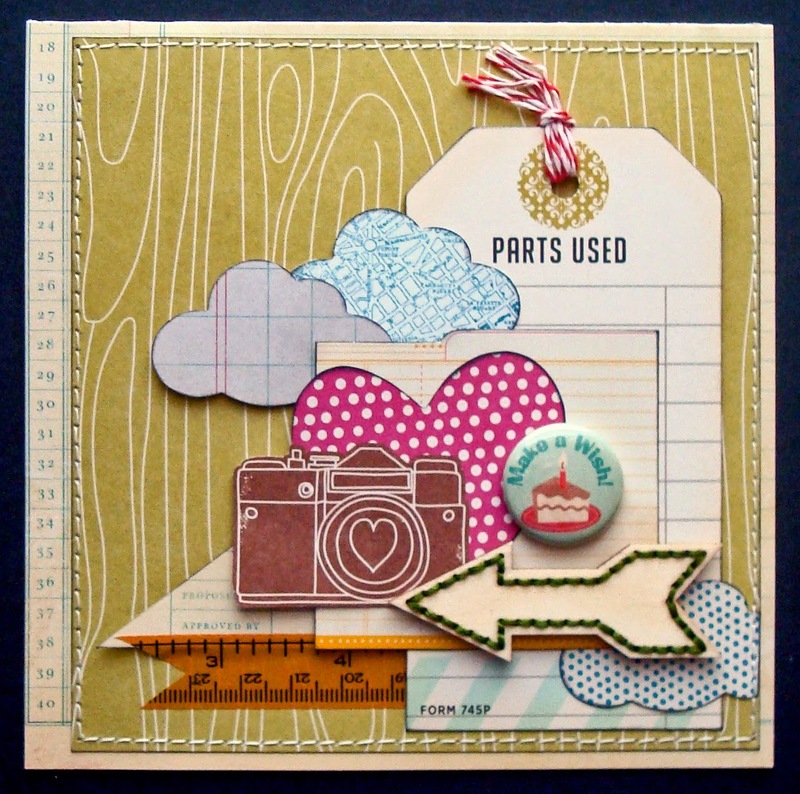 I seem to be using a lot of Pink lately, and my ovals. Now it's YOUR turn. 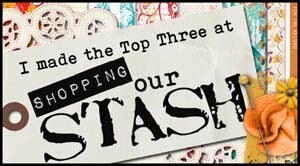 Go into your stash, or just to your craft desk (heh heh), make something, then come back here and link us up below so we can see what you've made! 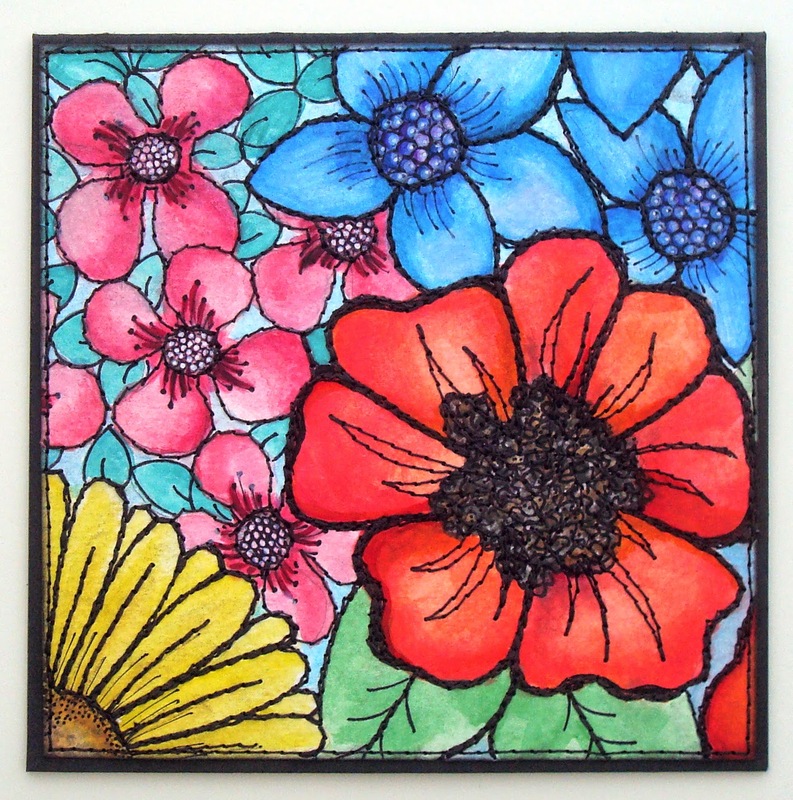 The Linky thing will be open until Monday, July 21st, at 11:55 pm. To be eligible for our Saturday Shout-out, please limit your number of challenges to 13, including ours. Now it's your turn! 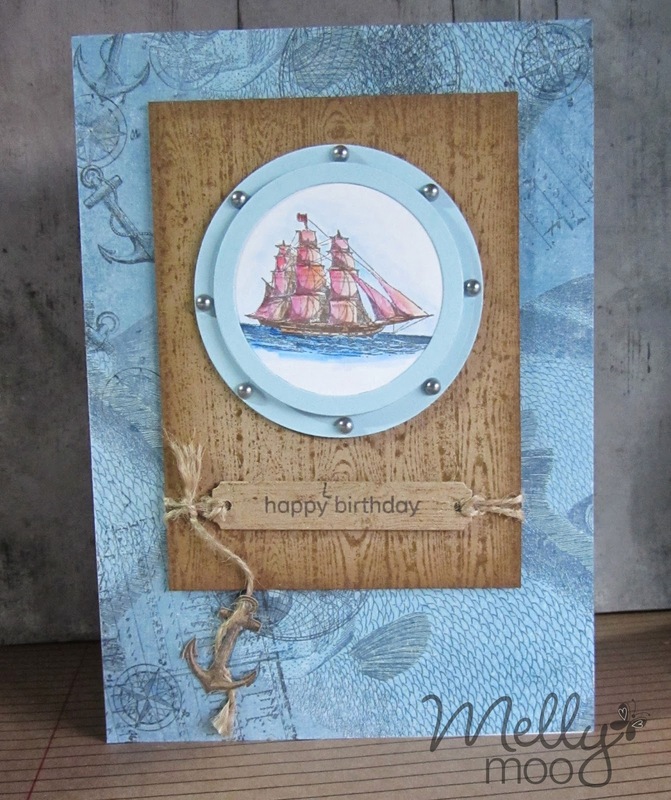 Our current challenge is called Wooden Ships, and we'd like you to use wood or wood veneer on your card, OR you can use a sailing/boating theme - then come back and link us up below so we can see what you've made! Mr Linky will be open until 11:55 pm on Monday, July 14. To be eligible for out Saturday Shout-Out, please link to no more than 13 challenges, including ours. We're a little over half-way in our bonus challenge with the Jingle Belles. 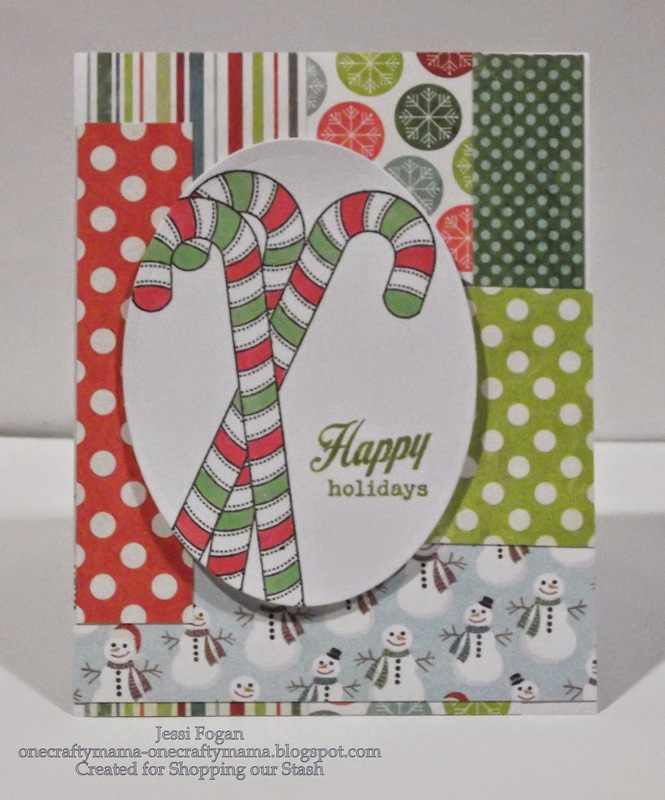 We're making Christmas cards in JULY! This is in addition to our regular Tuesday posts, and there's stuff up for grabs for two lucky winners - one on each blog! Please see last week's SOS BONUS post for more details. 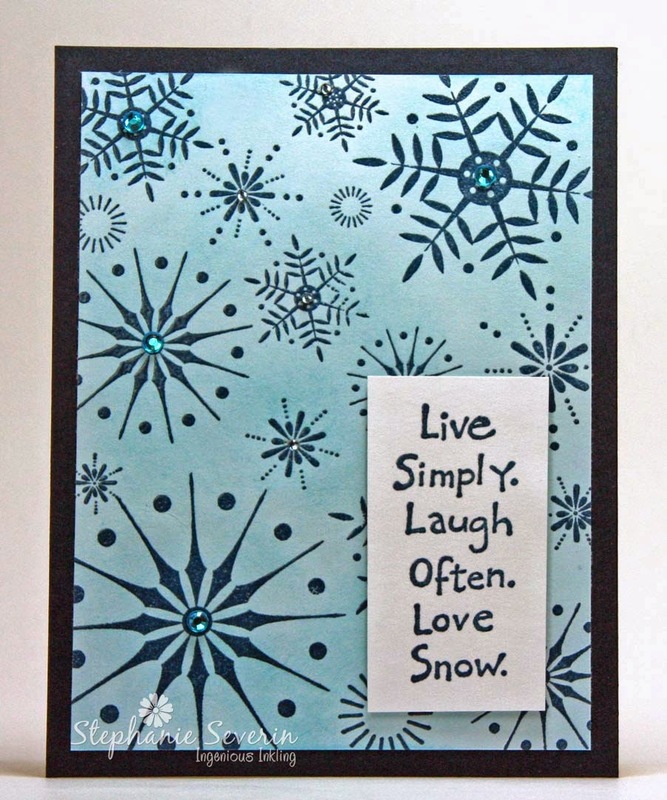 Stephanie (from Jingle Belles) says, "I pulled out one of my oldest Hero Arts Background stamps and did some inky sponging with emboss resist ... and a Northwoods sentiment that I used on this bookmark in 2007 (although I'm guessing it's older than that) ... a little bling finished the simple mailable design." The stamps were a gift about a year and a half ago, all the papers are scraps from 2 years ago, and the Pearl mist is also about 2 years old. 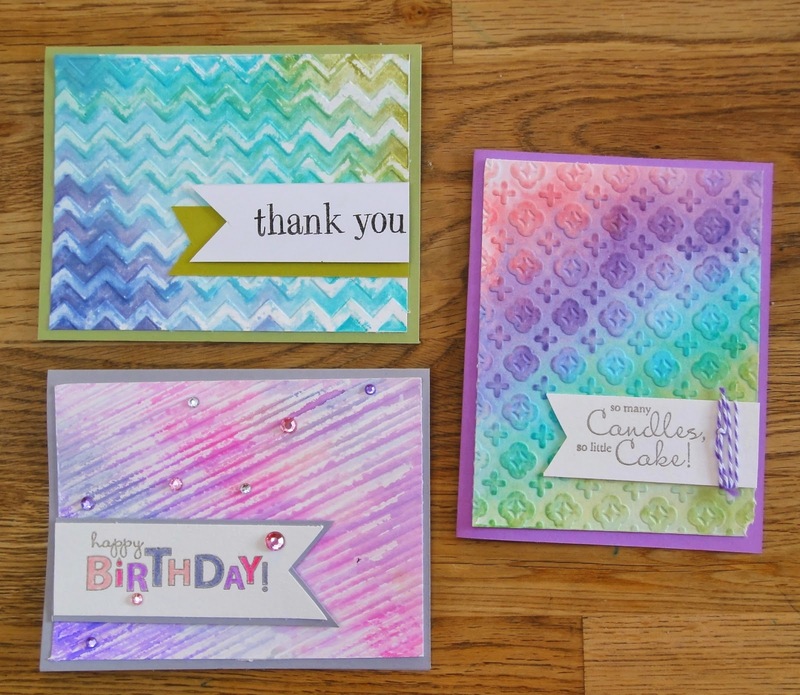 Make sure to stop by this week's Jingle Belles' post to see more of our gals' cards. 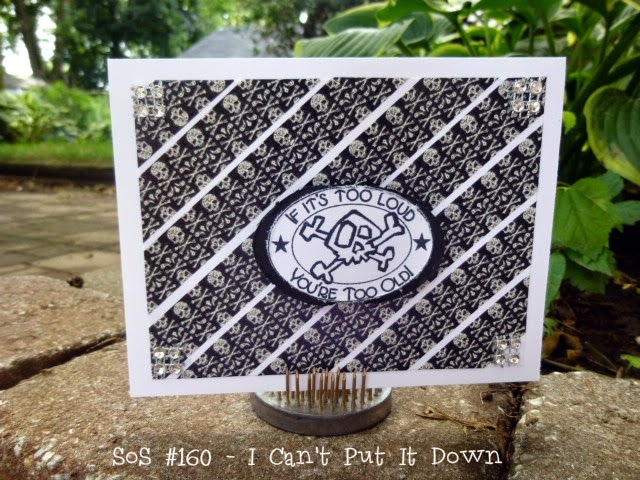 The link-up for both blogs are on last week's posts for SOS and Jingle Belles. Now it's YOUR turn! Go into your stash and dig out some of that wood stuff you have, or some sailing or boat-related stuff, make something, then come back and link us up below so we can stop by and see what you've made! 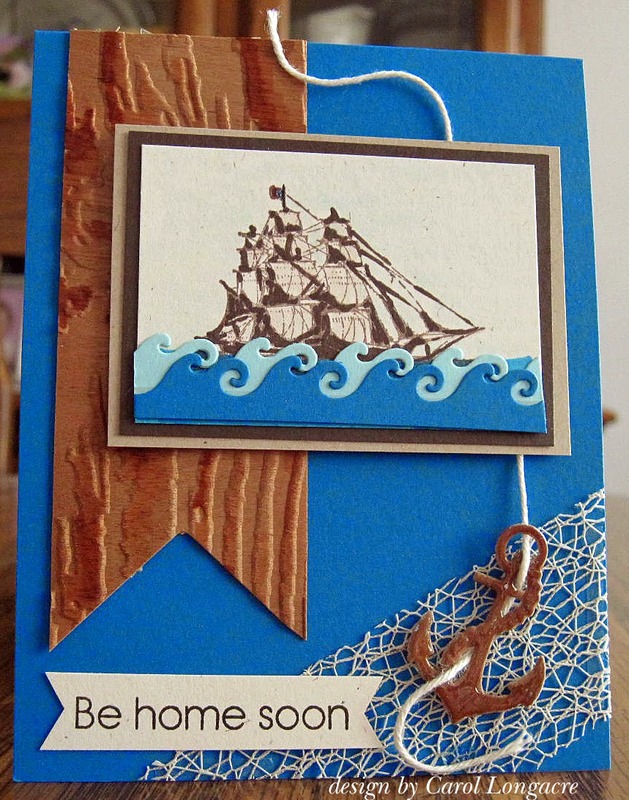 The linky thing for the Wooden Ships challenge will be open until Monday, July 14th, at 11:55 pm. To be eligible for our Saturday Shout-out, please limit your total number of challenges to 13, including ours. Now it's your turn! For our current challenge we would like you to go and create something with Red, White & Blue (or colors of your country's flag), then come back and link us up below so we can see what you've made! Mr Linky will be open until 11:55 pm on Monday, July 7. To be eligible for out Saturday Shout-Out, please link to no more than 13 challenges, including ours. 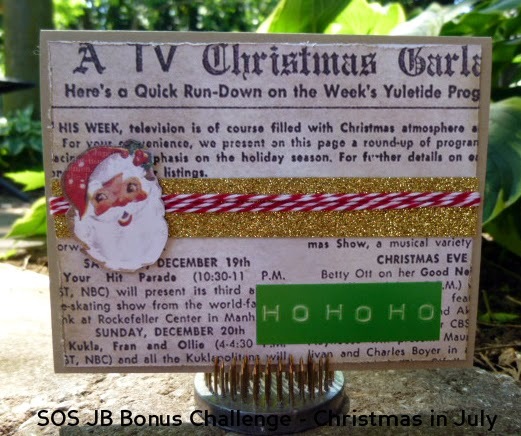 SOS BONUS Challenge with The Jingle Belles!! !